Uncategories Why No Operation Against MQM In Karachi? 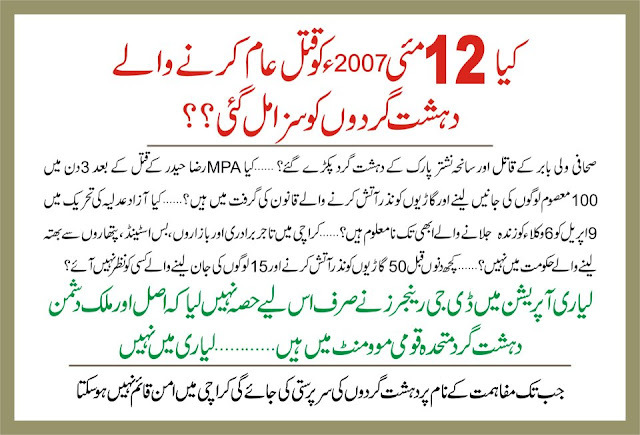 Why No Operation Against MQM In Karachi? and only in Lyari?